U.S. equity futures rose as global stocks rebounded from Wednesday’s tariff threat fueled selling. Dow Jones futures were rising by 0.38%. The S&P 500 added 0.32% and the Nasdaq Composite was up 0.36%. In Asia, China’s Shanghai Composite closed up 2.2%. Hong Kong’s Hang Seng were 0.7% higher. Japan’s Nikkei ended the day up 1.2%. In Europe, London’s FTSE traded higher by 0.28%, Germany’s DAX was up 0.29% and France’s CAC added 0.16%. 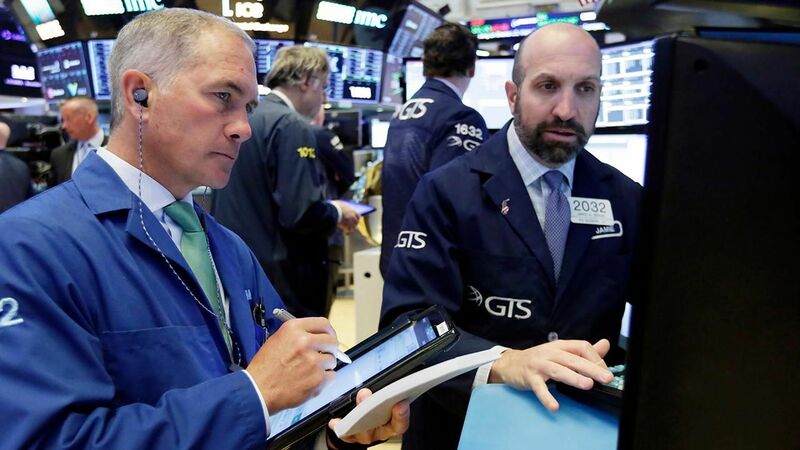 U.S. stocks fell Wednesday in reaction to the news that the country is pursuing a new set of tariffs that would hit $200 billion in Chinese goods. 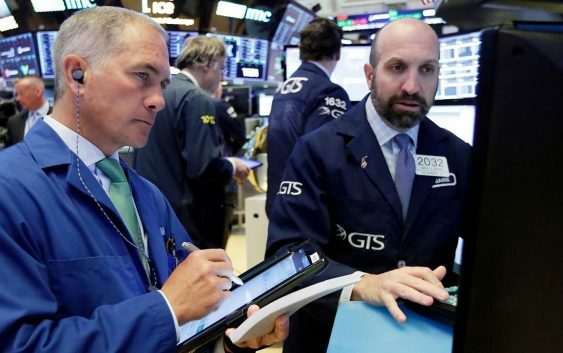 The Dow Jones Industrial Average fell 219.21 points, or 0.88%, to 24,700.45. The S&P 500 lost 19.82 points, dropping to 2,774.02. The Nasdaq Composite was down 42.59 points at 7,716.61. In a list published late Tuesday, after the markets had closed for the day, the U.S. trade representative said the 10% tariffs would target a variety of products imported from China, including clothing, baseball gloves, bicycles, refrigerators and seafood. On Thursday, investors will get another look at inflation with the latest on consumer prices. The weekly report on jobless claims will also be released. Friday will mark the start of earnings season for the banks, with JPMorgan Chase, Citigroup and Wells Fargo reporting. FOX Business’ Leia Klingel and Matthew Rocco contributed to this article.